Sometimes a child may find herself in a difficult or dangerous situation while not in the proximity of home. 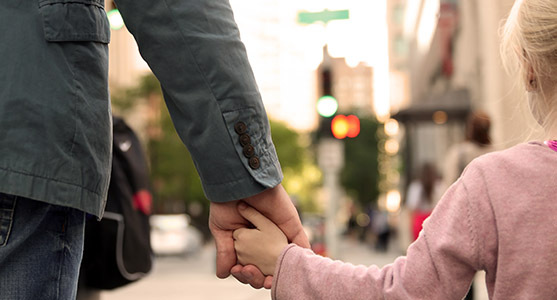 Have some safety points in the neighborhood such as friends houses or neighborhood business where the child can seek safety should he find himself in danger or needing help. If a stranger approaches your child, make sure they know to ask for The Magic Word! The Magic Word is an essential Stranger Danger technique; If a stranger claims to have been sent by Mommy or Daddy, teach your child a magic word that only the two of you know; Teach your child to always ask strangers claiming to be friends if they know The Magic Word, and to run away and ask for help if the word is not given. Never Accept any kind of gifts or candy from strangers. Politely decline, saying “No Thanks!”. If the person insists, teach your child that this is a sign that something is not right and to quickly find a way to escape the situation or go tell the nearest adult about it. 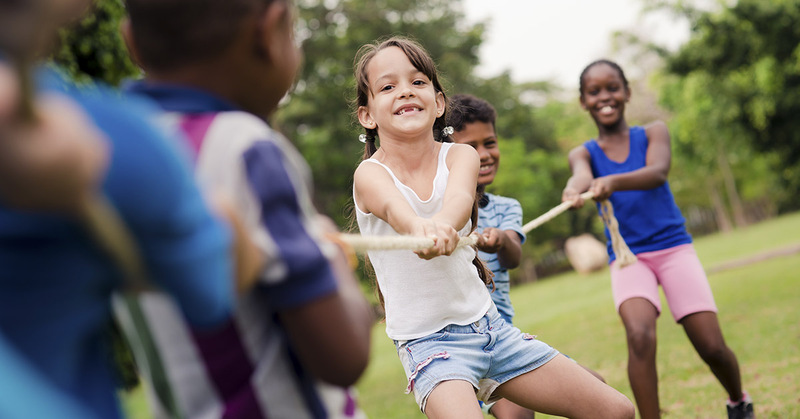 Summer Activities = Summer Fun! The old adage “failing to plan is planning to fail” can certainly be applied to our Summer endeavors. 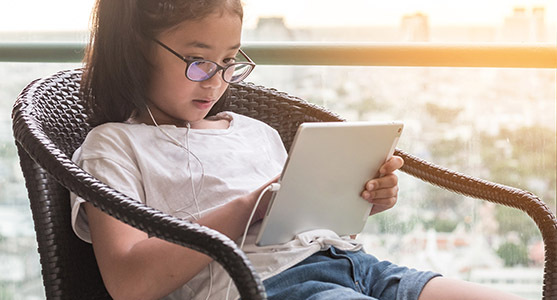 Without activities planned for our kids, Summertime can quickly become a disorganized free-for-all, with kids losing the benefits of the structure that they have developed during the school year, and all-too-familiar refrains of “I’m bored” echoing throughout the house. Or even worse, they aren’t bored, but they’re glued to their phones, tablets or gaming consoles, not moving for hours. It doesn’t have to be this way! Our Summer programs are packed with fun activities and Martial Arts classes taught by Black Belt Instructors! Each week we will focus on different themes plus arts & crafts that will spark your child's imagination, and plenty of free time to make friends and build social skills. 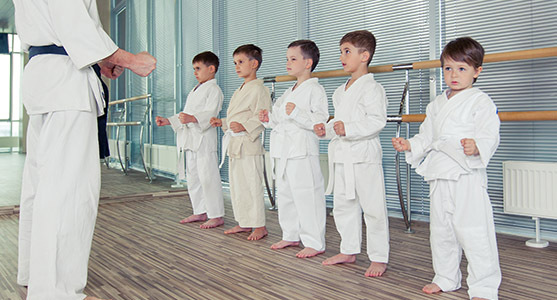 Martial Arts has long been shown to have tremendous benefits for kids and teens. It teaches respect, discipline, and fosters self-esteem. 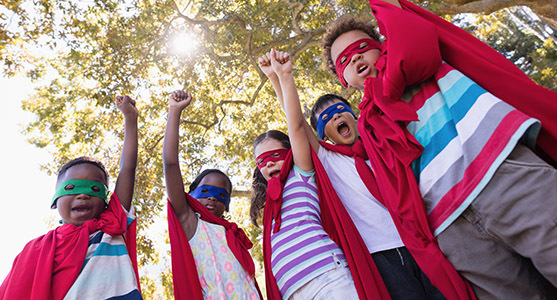 It instills greater levels of confidence, helps kids stand up to bullies, and even defend themselves against would-be attackers or kidnappers. It can help increase academic performance, homework completion, and classroom discipline. And the physical benefits are obvious; kids and teens find themselves more physically fit in every regard. But Martial Arts is different from other forms of physical activity, too, because (according to Dr. Matthew Morand at Hofstra University in New York) "there is a systematic influence of meditation, rhythmic breathing, and relaxation amounting to self-hypnosis; adherence to etiquette; constant group reinforcement; mutual help and criticism; and a sense of group cohesion with shared goals and ideology." In simple terms, that means Martial Arts is the perfect antidote to the summertime blues mentioned above, and now is the time to start planning for your child’s summer! Try a FREE class NOW and get early enrollment access to our summer programs!